It’s Monday! Okay, just kidding, it’s Tuesday, because I (Ryan, the editor) am dumb and mixed up the dates! 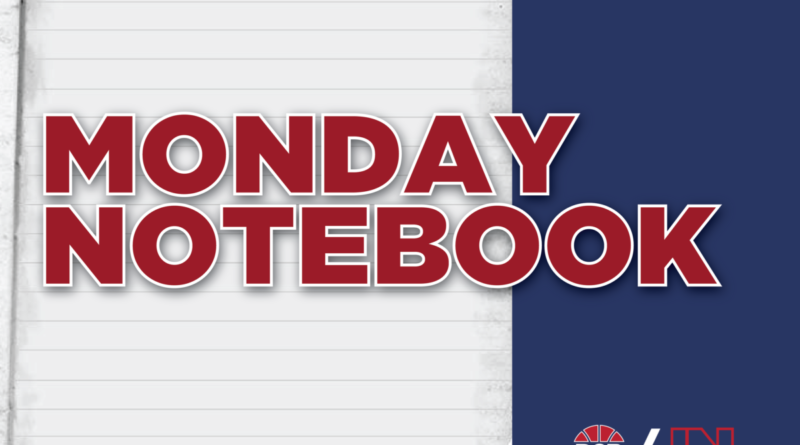 So enjoy this week’s Monday Notebook… on a Tuesday! I can’t wait for KU _________ season! For all three of you who said football, this blurb is for you! OK, in all honesty I am actually looking forward to KU football season. Yeah, I know they’ll probably be bad, but I don’t care about wins and losses right now as much as I do about progressing toward competitiveness. With that being said, let’s look at some players that can help the ‘Hawks get wins. QBs Carter Stanley/Peyton Bender: This is an interesting QB battle. Mr. Stanley is a good young QB with immense upside who started the last few games last season. Peyton Bender is a JUCO transfer, but he started his career at Washington State and has received high praise from David Beaty. I love Carter Stanley, but I’m legitimately on the side of whoever can put points on the scoreboard. DE Dorance Armstrong: This dude is a bad, bad man. He recorded 10 sacks and 20 tackles for loss last season. Those are great numbers. He’s this team’s best player. I think he’s going to play at the next level. Pass rushers can change a game for you and that’s something that KU has: not only Armstrong, but the entire D-Line. WR Steven Sims: He has the chance to be the best WR at Kansas since Dezmon Briscoe. He’s that good. He’s going to set records. He’s going to score touchdowns. I feel that’s all I need to say about him. Predictions: KU goes 4-8 beating SE Missouri State, Central Michigan, Texas Tech, and Iowa State. Here’s to hoping I’m right. I feel pretty confident about that. Oklahoma is the best team in a mostly boring conference. Oklahoma State is also going to be electric but just a step behind OU. Texas, West Virginia, K-State, and Baylor, are mostly educated guesses but I think Texas is going to be noticeably better this year. TCU will be ok. Texas Tech has a pasta strainer for a defense and no Pat Mahomes. Kansas and Iowa State’s only difference will be the game they play against each other. I really wanted the Big 12 to add BYU and Cincinnati during all the expansion talk. They chickened out on us though and left us with a conference primed to be more boring than ever. But at least they brought the league title game back, amiright? They’re by far the best team in an increasingly average conference. They have talent at every position and should (mostly) cruise into the playoffs. Jalen Hurts enters his sophomore season as maybe the best quarterback in the SEC. He was a revelation for the Crimson Tide last season as the most athletic signal caller they’ve had in the Saban era (yes, I remember Blake Sims but Hurts is more athletic and a better QB overall). 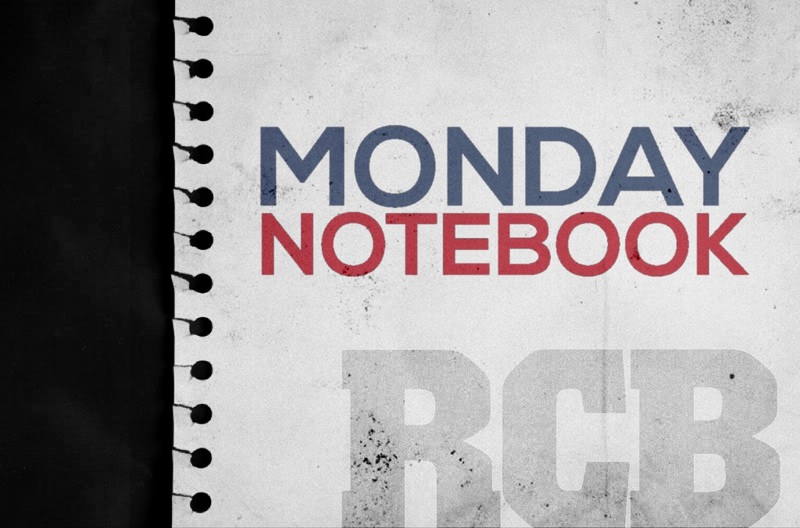 The Seminoles have a very daunting schedule, but I think they are the best team in the ACC. Their defense will be once again great and the offense, headlined by QB Deandre Francois, should be able to overcome the loss of dynamic playmaker Dalvin Cook. Florida State has already won one National Championship under Jimbo Fisher and this team has a solid chance to get another one. Why #3 at 13-0 you ask? FSU has a tougher schedule, plus east coast bias. That’s why. Oh, Sam Darnold you. You’re the most hyped college QB since sophomore Johnny Manziel. So much so, that people just want to fast forward to the 2018 NFL Draft to make sure you end up as the New York Jets’ next franchise quarterback. But you have a college season to play. And you have SO much pressure to deal with. You’re supposed to be AMAZING. You HAVE to be amazing. For your quality of life moving forward, I hope you are. Good luck sir. Sincerely, Landen. They beat out the three headed monster in the Big Ten of Ohio State, Michigan, and Penn State only to be rewarded by having to play Alabama. Have fun with that if it happens. I think Baker Mayfield will have another terrific year and will be a Heisman finalist again. The offense may not be quite as explosive as last season, but don’t expect them to be slow either. And their it is. My playoff teams. No I didn’t take any big swings. But this is who I really believe is going all the way. The United States will be experiencing its first total solar eclipse in 100 years. It’s going to be a pretty cool thing to see so hopefully I don’t have to work. I hope you can enjoy the eclipse wherever you happen to be. 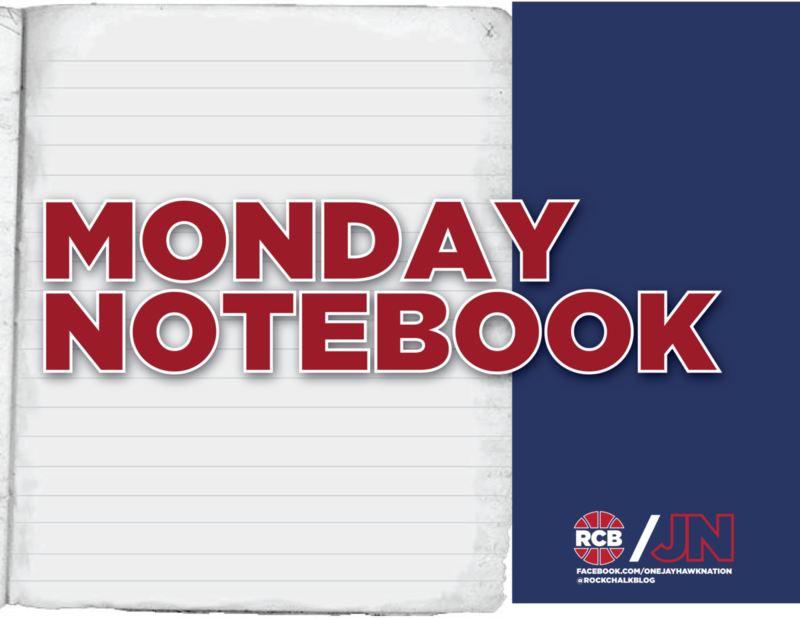 Monday Notebook: Conference play is here!